Ah cheese, pairs well with wine and pretty tasty on it’s own. Check here often for an array of cheeses I find irresistible. I don’t have a local cheese shop so I find most of my cheese at Whole Foods. Below are a few of my recent finds. 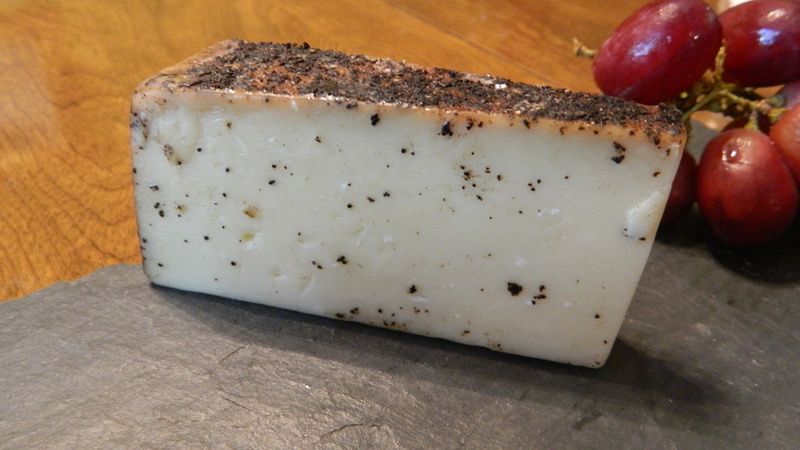 Hand rubbed Espresso brings a robust flavor to the nutty and decadent flavor to the cheese. 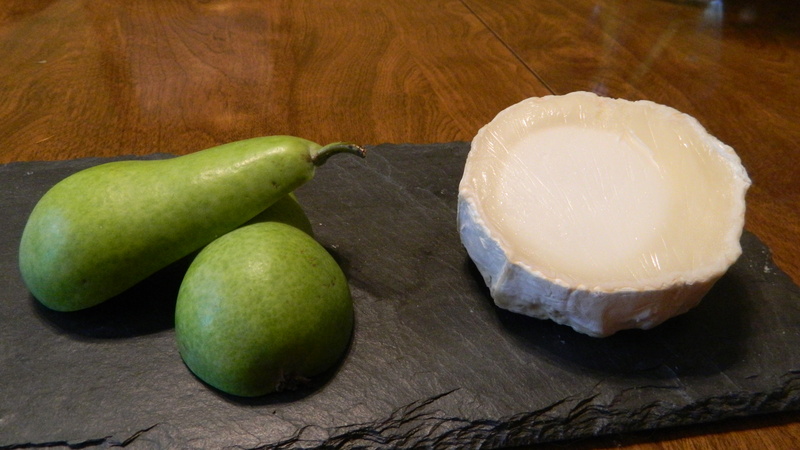 A French cow’s milk cheese from the Burgundy region of France. The cheese is rich and creamy with a pungent aroma. The cheese owes its creamy texture to the process where cream is added twice to the milk. 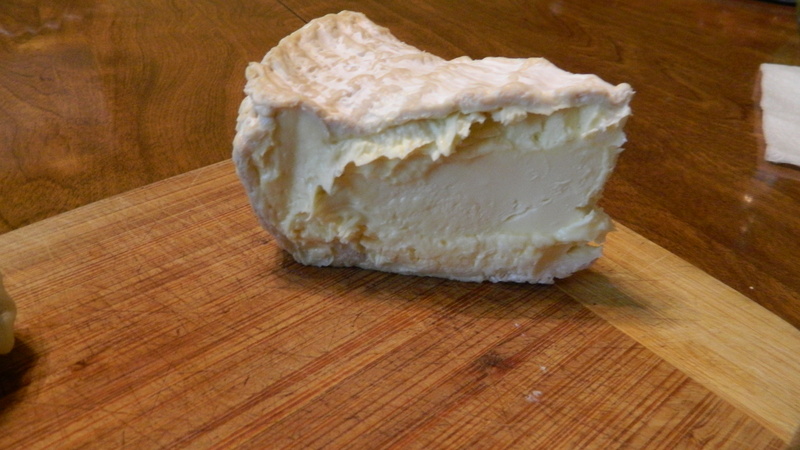 A bloomy, tangy French goat cheese native to the Loire Valley in France. Semi-soft the center is the texture of traditional goat cheese while the edge is soft and creamy. 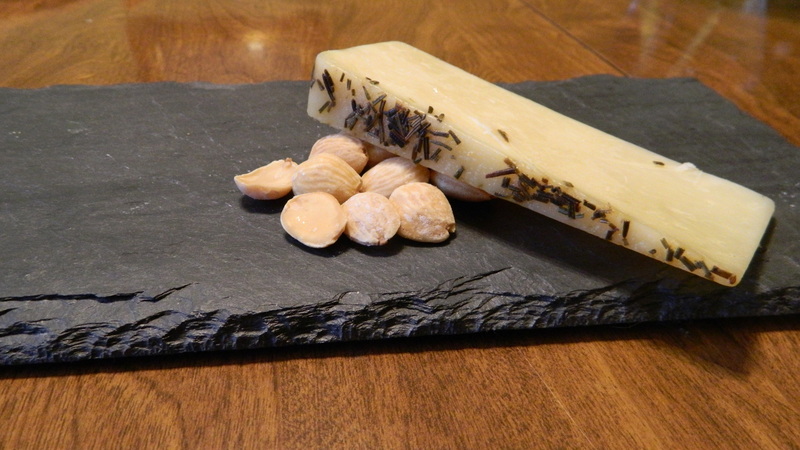 Dry, semi-hard cheese with robust, round nutty flavor. The rosemary is faint but adds a bit of savory to the cheese.